Education is only the key to success where all the doors are closed. How do you feel from this message? 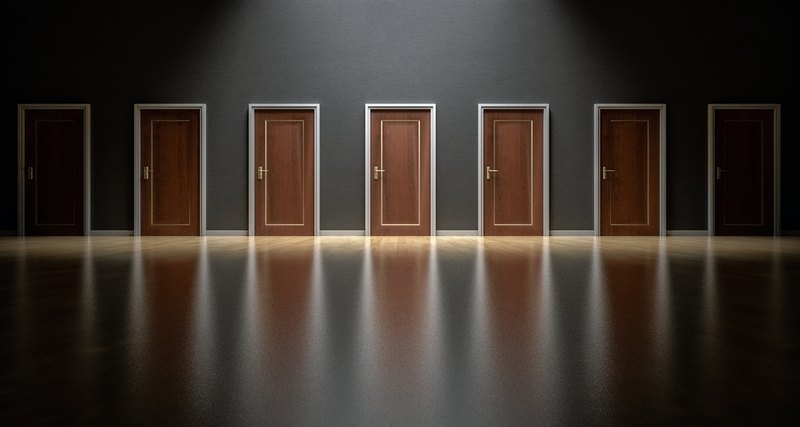 All the doors are closed... what kind of situation do you imagine...? The first sentence was wrriten on the report edited by my Nepali friend called Bikash. 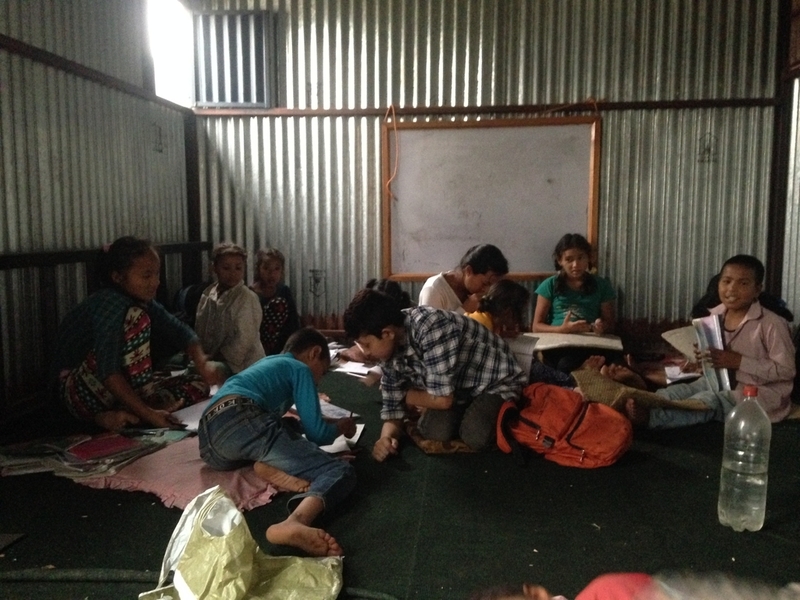 He has launched a tutoring centre for children, particularly for the kids who have parent(s) affected by leprosy in Nepal since January 2015. The name of the tutoring center is "Rays of Hope". Why did he start? He also has parents who are affected by leprosy, and had hardships when he went through taking education and success personally. His parents had physical injuries and disabilities due to leprosy on their hands and foot, they could not write by one hand even though they wished to teach him. 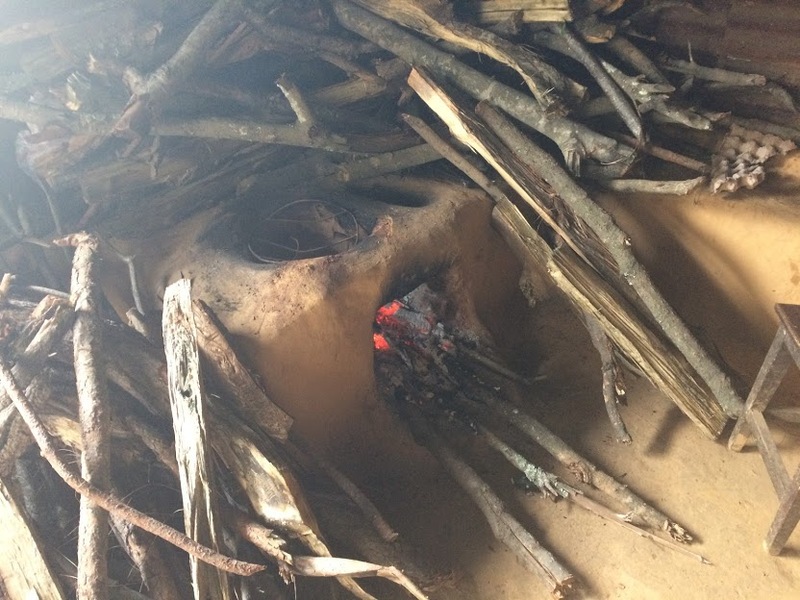 Since the parents who are affected by leprosy cannot afford to pay high tuition fee, their children in the colony usually go to public school rather than private or bording school. Even if the child does not have desease, he or she is usually bullied, and cannot stand at the same start line as same as others. Namely it is assumed that they are lacking of belongings such as uniforms, bags, shoes and stationaries. Therefore, Bikash launched the toturing centre called "Rays of Hope" at his tiny room because he realised that there are inarequate welfare in the colony through the days that he observed and influenced in the community of leprosy in Khokana for 25 years. After the shool, he provide classes to follow the kids who have questions of what they learn from the shool. He believes that education will change their life and future for a long period of time. He hopes Ray of Hopes will be the place of learning and playing for the kids in order to take actions independently for better life of people who are affected by leprosy someday. 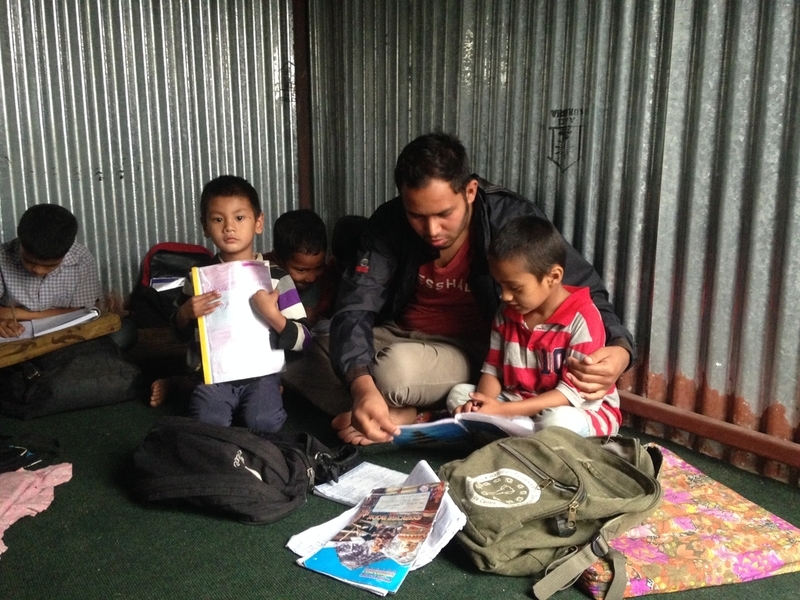 Bikash is just only 25 year old man, who is enthusiastic to empower the kids in leprosy colony in Nepal, Kathmandu. He stated three outcomes of the intervention "Rays of Hopes": 1. the kids in the colony can make friends in other community, 2. Those who are affected by leprpsy do not take finantial burden of eduation, 3. The doners and people who are working together will obtain happines of growth of kids in the colony. If the kids felt their situaiton like all the doors closed in the past, hopefully they will be able to find rays of hopes in the dark now. IDEA Japan*2 which is a group of people who were affected by leprosy in Japan has donated Bikash's activities irreguraly since 2017. At the moment things are on going stages, so I'm hoping you'll get information about the Rays of hope here. If you hope to follow or participate in his activities, please leave the message! I just start off with sharing the information, and I will work with you - cannot wait until it's steadily running! Excited to listen to this inspiring challenges by the enthusiastic local youth. I'm proud of his regilience and courage. Lastly, I will quote an African proverb, "if you want to go fast, go alone. If you go far, go together." Why don't you join us as it seems a long journey - we are reassured with the cooperation from you guys. 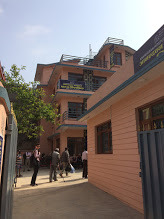 I visited the office of International Association for Integration, Dignity and Economic advancement (IDEA) Nepal on the third floor of Patan Clinic in Patan, which is an historical and beautiful city in Kathmandu last month. The president, Mr. Amar Bahadur Timalsina explained his organization and current situation. 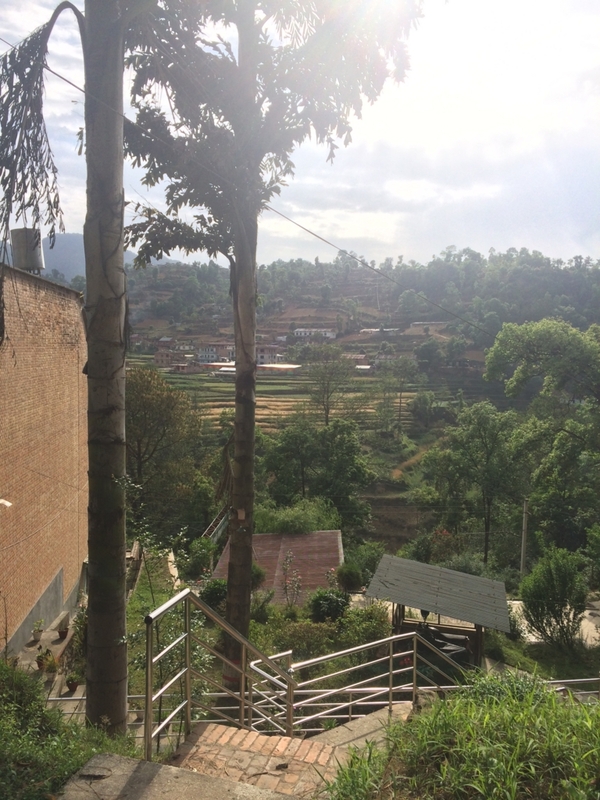 IDEA Nepal has been working for mainly two activities: raising awareness and advocacy regarding dignity of people affected by leprosy since 1998. It is a democratic organization which consists of those who are affected by leprosy and their family members regardless of any religions. 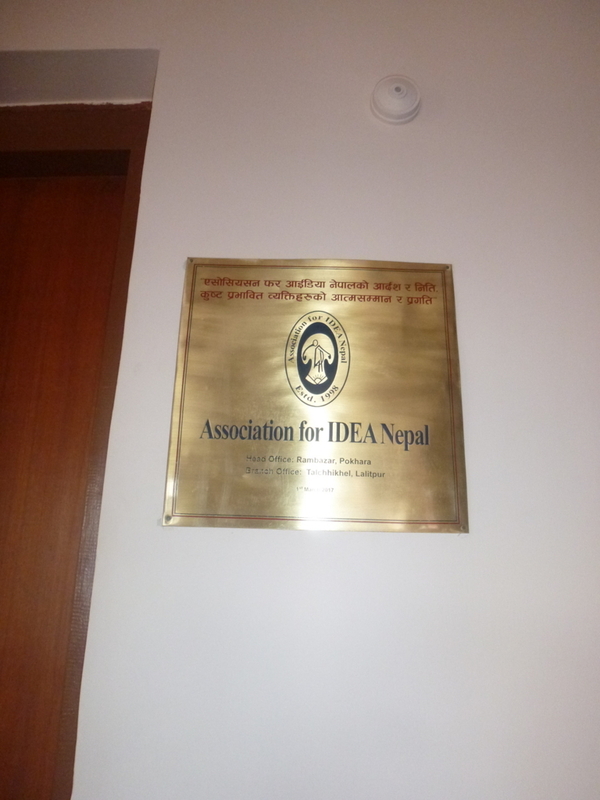 IDEA Nepal has approximately 1,500 members. Only a person affected by leprosy can be a president of IDEA Nepal. A current president of IDEA Nepal, Mr. Amar is also a person who was affected by leprosy when he was 12 years old. He is a president of private school in Nepal as well. Targets: local media such as radio, general people, medical professions, students, people who are affected by leprosy, Ministry of Health, guests from other countries etc. They asked a head of Ministry of Health of helps to underpin the leprosy policy in Nepal. They invited guests and asked them support etc. A person affected by leprosy comes to provide their stories regarding the disease at class. After the local election on 14th of May 2017, they will launch it from Mr.Amar’s school, Amardeep Secondary School. 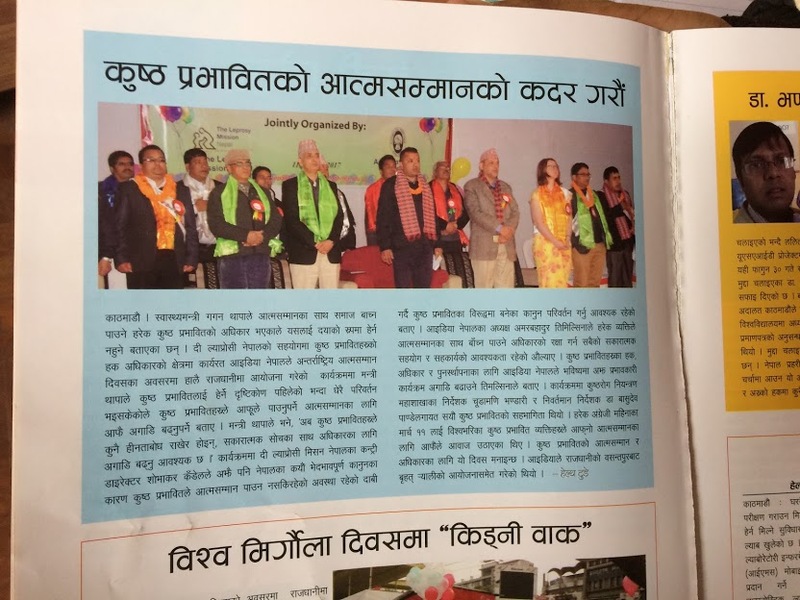 Although there is no curriculum in terms of raising awareness of leprosy, they will promote it should be integrated into the school curriculum in Nepal. He believes the future will be changed if children have right knowledge about leprosy. They attempt to change the conventional stereotype of a person who affected by leprosy with putting success stories of them. They tried to encourage to them to have an opportunity to share their stories to others. “Don’t afraid to give your testimony”, he usually tells them. 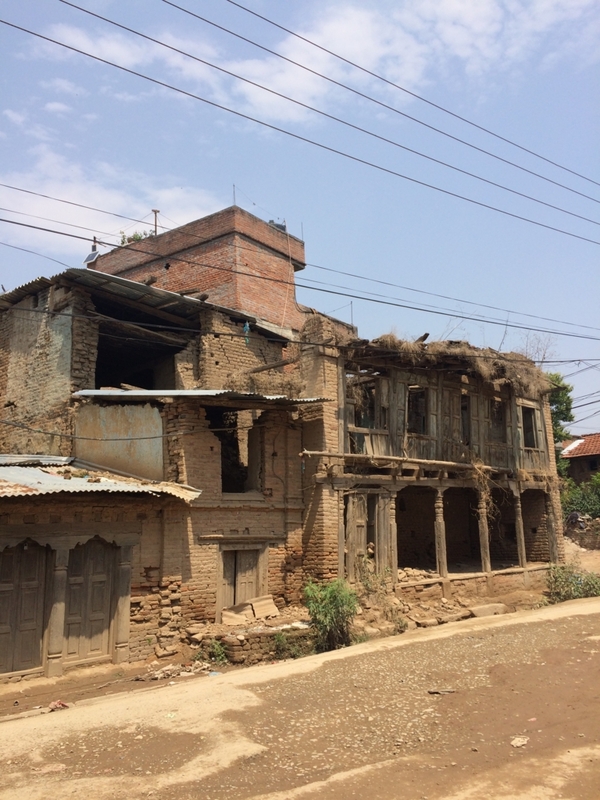 They visited about 400 residences of people affected by leprosy after the earthquake on 25th of April 2015 one by one in order to confirm their safety. Internet, Facebook and twitter were hardly used among them, so visiting houses was the only one method reliable on. 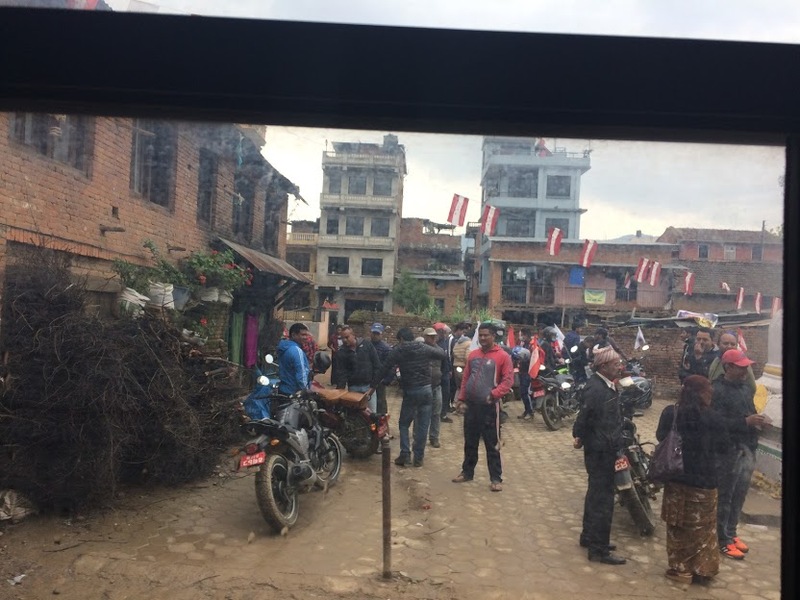 IDEA Nepal’s team provides the amount of 14,260 Nepali Rupees as “Emergency Relief” to needy affected people after the door to door visit in the support of Sasakawa Meomorial Health Fundation. Most of their accommodations were partially destroyed or completely destroyed. 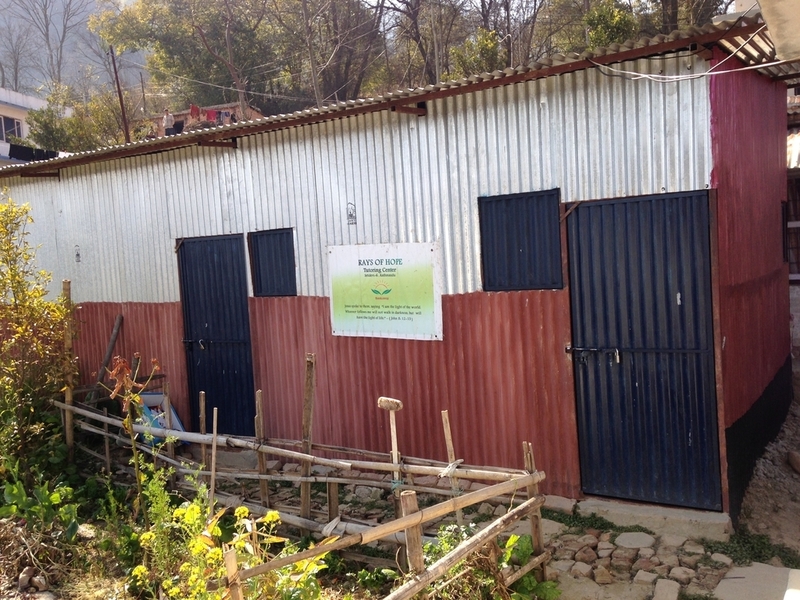 Therefore, IDEA Nepal requested to The Leprosy Mission Nepal (TLM) Nepal for reconstruction of 30 houses. Mr. Amar has important roles in as both’s International Federation of Anti-Leprosy Associations (ILEP) advisory Panel of People Affected by Leprosy and Leprosy Mission International’s Board in this year. They are asking support toward Sasakawa Memorial Health Foundation now. Leprosy Mission England and Wales supported for the last three years. 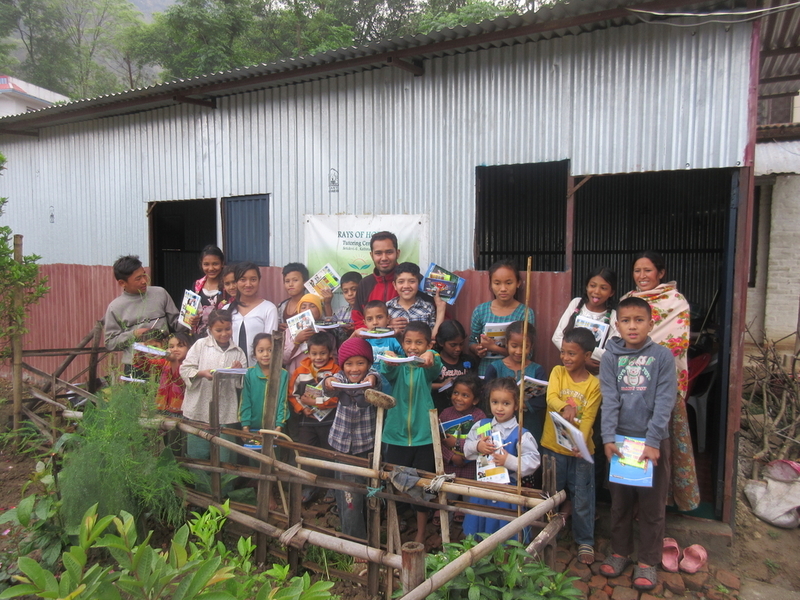 Leprosy Mission Nepal also gives support. 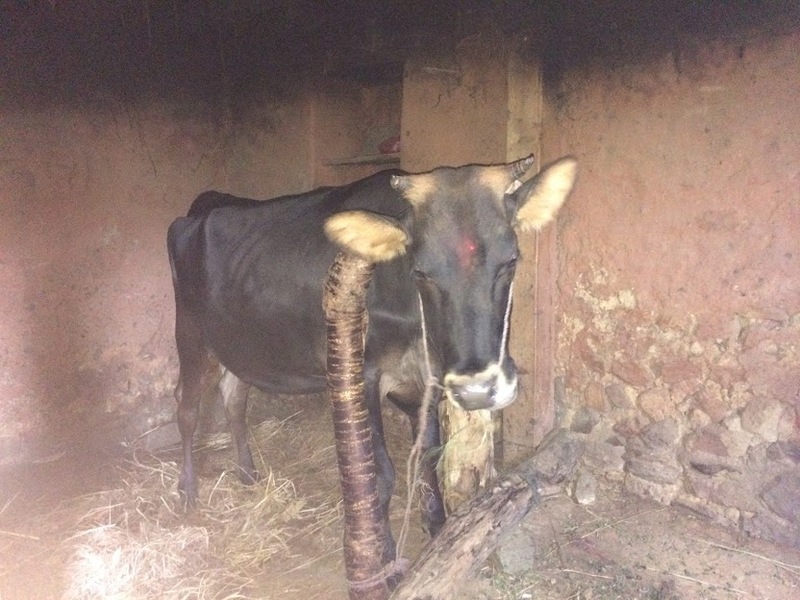 IDEA Nepal is struggling to obtain support. He was rejected by his village and could not continue taking education at school since he was diagnosed as leprosy at 12 year-old. He admitted into Anandaban Hospital for his treatment, and he was affected by strong pain caused by leprosy reaction. He could not sleep well due to the pain mentally as well as physically, he was so sad. 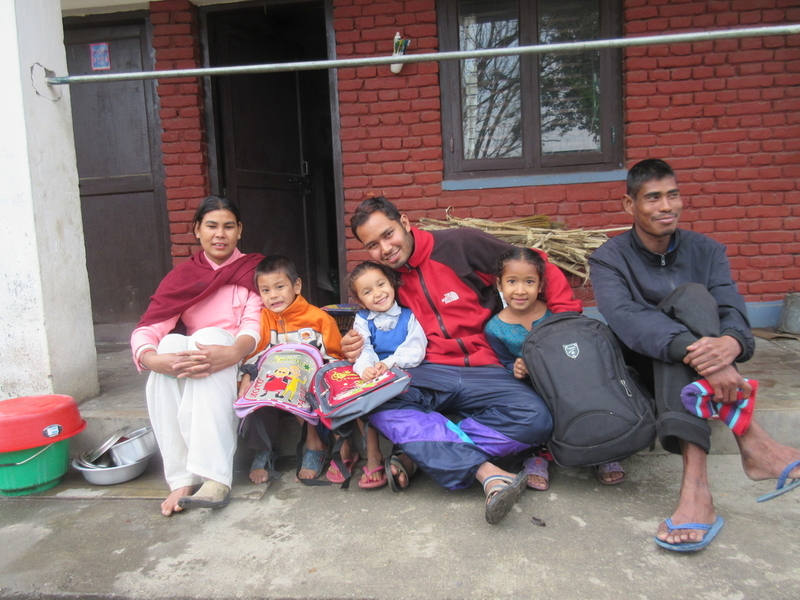 Sister Miyazaki (nurse) listened to his voice and understood his pain and elicited his real need, so he could continue to study at school in Kathmandu on behalf of his village’s school. He said thanks to Anandaban hospital, he could go back to school again. 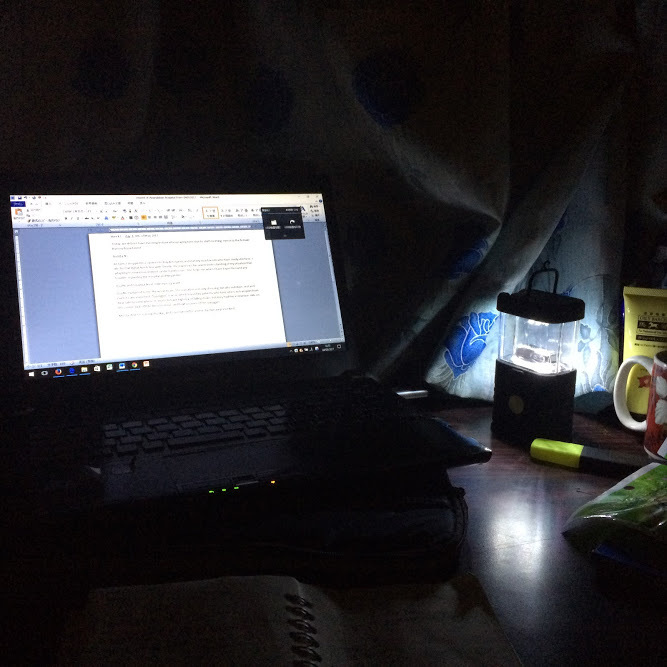 “If I did not study at that time, I could not do current work. 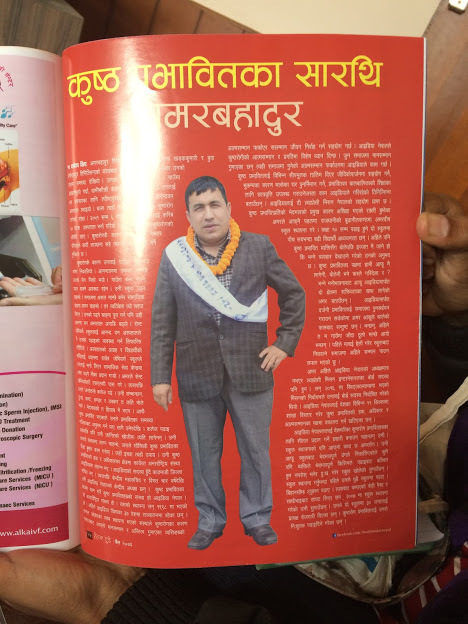 Now no one does not marginalise me in my village since I was able to overcome the disease, and I became a head teacher of secondary school and president of IDEA Nepal with pride”, he said. He took a great effort to learn; currently he became a head teacher of secondary private school in Kathmandu, and president of IDEA Nepal. He usually tells the story that meeting sister Miyazaki has changed his life. 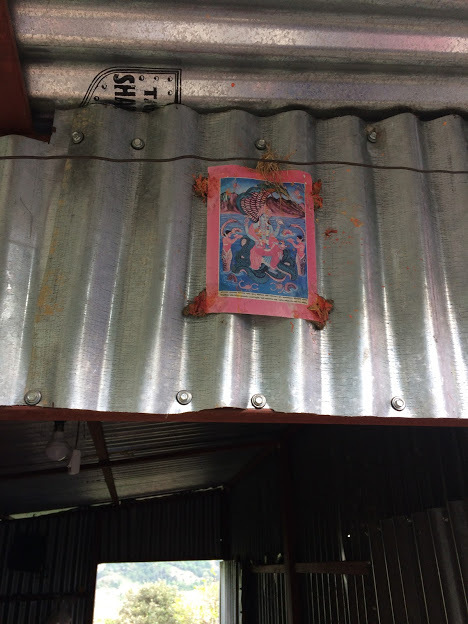 The compulsory Segregation Policy on Leprosy in Nepal was abolished 20 years ago, but superstitions still exist. Nepali laws allow leprosy as a ground for divorce. He was offered to sign divorce papers since he was affected by leprosy at his orphanage even though he was cured. He was shocked and explained the existing stigma associated by leprosy still now. IDEA Nepal will suggest advocacy regarding to the law, since it would affect next generation of people who affected by leprosy due to social stigma associated with leprosy. 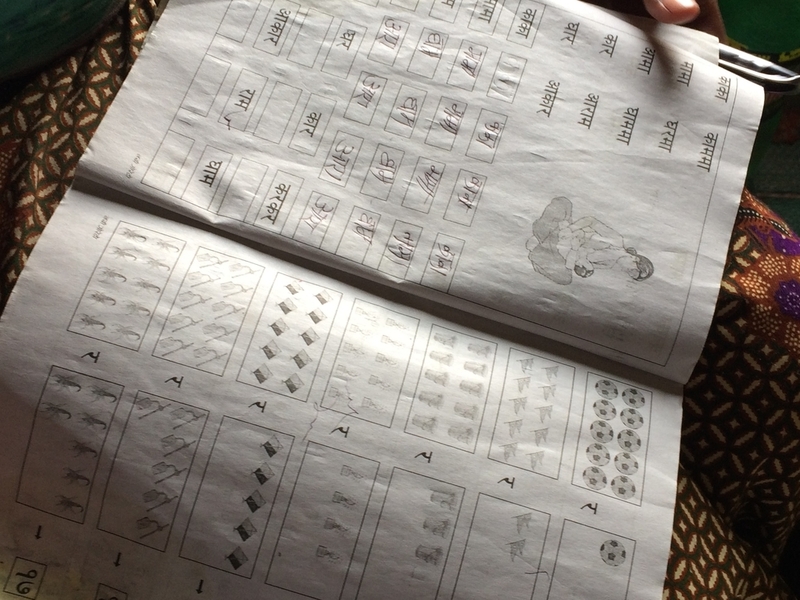 According to Sujata, the coordinator of IDEA Nepal, not only leprosy, but also visually impaired and deaf are allowed as a ground for divorce in Nepal. IDEA Nepal has been making an objection to the Nepali government in terms of this social inequity due to disease and disability. （＊）Lepla reactions are immunological mediated acute or sub-acute inflammation episodes during the course of leprosy. Clinical signs are nerve pain, high fever, loss of sensation. The symptoms may rapidly manifest sever and irreversible nerve damage, so it must be treated immediately. I was surprised that Nepali laws allow leprosy as a ground for divorce. Education among children has been developing in Nepal, but I found some children still work during daytime in weekday, when the time children go to school normally. I felt leprosy issue is a deep-rooted problem since Mr.Amar is still struggling the social stigma associated by leprosy due to caste system and superstition. The healthcare staff will be required to provide mental and spiritual support based on understanding their hardships. As compared to magnitude of religion between Nepal and Japan, Nepali one is much larger than Japanese one since life and relationship with families would be affected by religions. Therefore, I appreciate this opportunity to realise it through Nepalise. The Leprosy Mission New Zealand (2017) Awareness and Empowerment - Leprosy Mission. [online] Available at: https://leprosymission.org.nz/page/awareness-and-empowerment [Accessed 13 May 2017]. Disabled People’s International in collaboration with the Nippon foundation and national cantre for promotion of employment for disabled people (2015) National Conference on Leprosy and Disability 30th& 31st January, 2015 Report. Kumar, S. (1964). Nepal's New Legal Code. Unknown: The social and political development of Nepal, pp.62-64. 30-70% of travellers have diarrhoea (1). Unfortunately, I was also affected by diarrhoea due to spicy food last week... 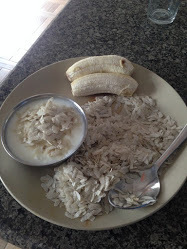 I was sad since I love Nepali food and I won't to change my schedule while I was sick... 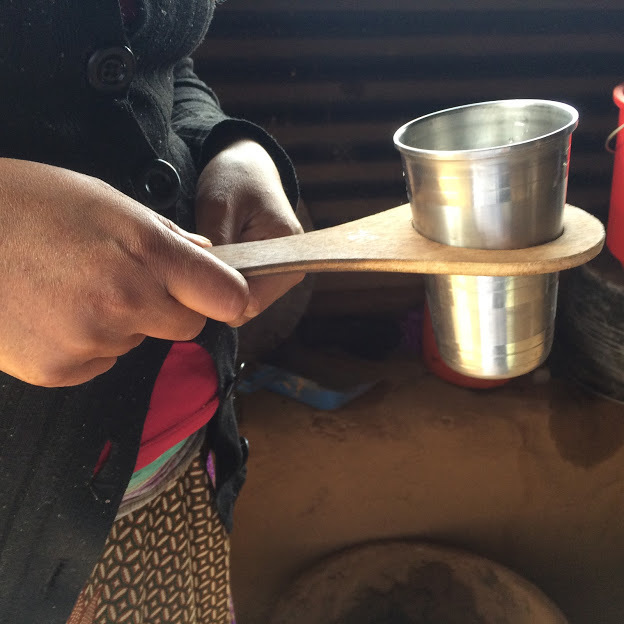 Anyway, to avoid dehydration when you have diarrhoea, I will outline three ways of fluid replacement in Nepal. I remember the diarrhea lectures in DTN (Diploma in Tropical Nursing). I tried to drink it based on the recipe. If you can shop or ask somebody to go out, Nepali ORS packets will be useful. 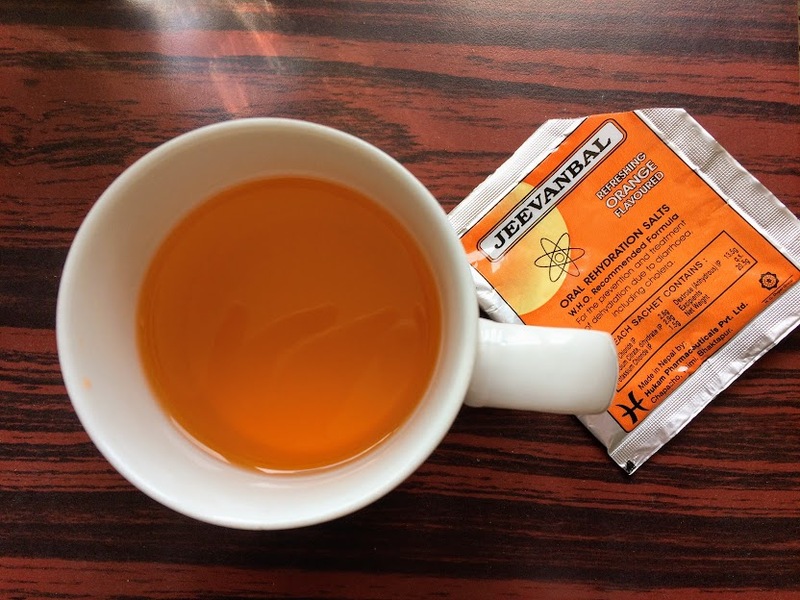 It is available from hospital, pharmacies and markets across Nepal. This is over-the-counter product and it cost approximately 10 Rps per sachet. It is called "jiwan jal", which means "life water". 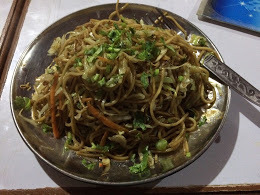 Although the taste was adjusted to orange to make it tasty, mitho chaina...(Not yum in Nepali) It was salty and bitter. You can bring your favourite ORS or sachets of sports drink from your countries. Then, you will be reasonably confortable without any fear of taking unknown materials. It's up to you! As a lovely reputation, this is very testy! I cannot get enough of it! This is steamed Buff Momo. 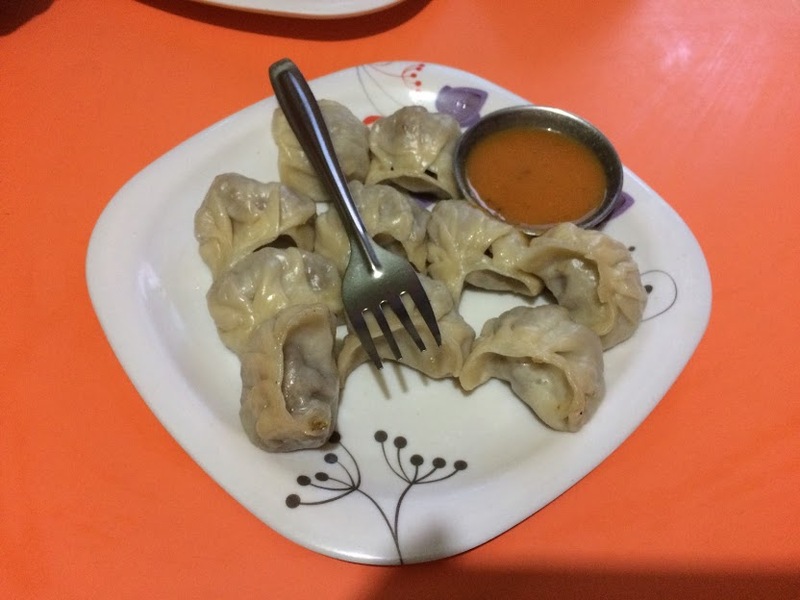 You can chose fried one and spicy one, which is called "C Momo". After the day-shift, we grabbed Nepali Chia at friend's kitchen. it was separated from house and open style, so sometimes flies join us! I've heard the rough recipe: put water, tea leaves, crushed cardamom pods, cloves and cinnamon in a pan. Boil it, and mixed with milk. (I prefer Buffalo milk because it's sweeter than cow's milk.) It was poured into a wee cup, and we can put white sugar as you like. 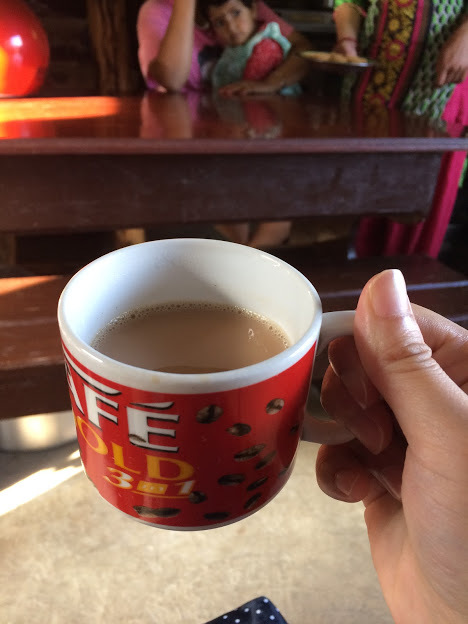 Nepali usually drinks with sugar. 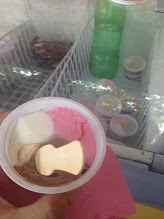 I love sweet and tannic taste. Surprisingly, quite lots of staff are working at hospital with their family members and relatives. They are living nearby hospital, so it looks like a little community. Everyone support each other. Nepali has the local election on this weekend, we can see election campaigns from last week. Since all transportation will be stopped on May 14th, our hospital advised us to stay at home over this weekend. 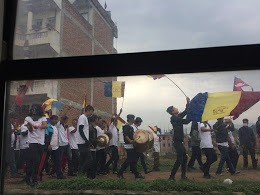 From 7am, I found Nepali music for the election campaigns from outside. However, it seems peaceful around the hospital so far. 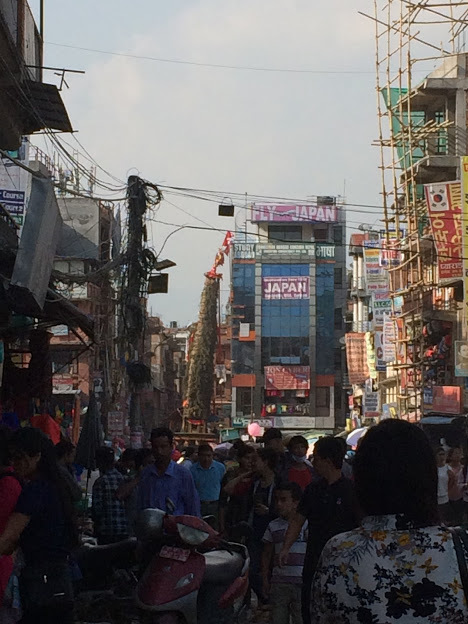 Yesterday, The Promise Nepal staff came to improve safety management in Nepal. We foreigners are also targeted in their interviews. In terms of domestic travel in Nepal, the car accidents are much more frequently occurred than aircrafts, she said. 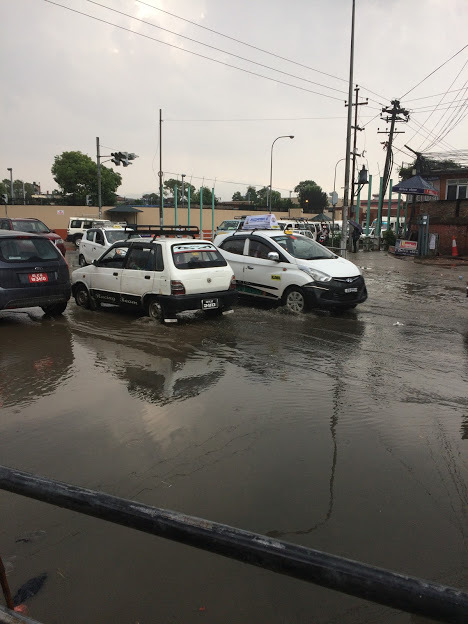 There is no doubt that flooded roads after heavy rains, significantly rough roads with a lots of holes without traffic lights, car accident could happen anytime. The number of people who are killed by car accidents was 2,400 in the fiscal 2014/15 (1). The figure has been increased since the last year, but it is underestimated due to unreported cases (1). Hospital medical records shows that a person who ages 20–40 years, males, pedestrians and motorcyclists are commonly suffered from road traffic injury (2). (1) The Himalayan Times (2017). "New figures show rise in road fatalities" [online] Available at: https://thehimalayantimes.com/kathmandu/new-figures-show-rise-road-fatalities/ [Accessed 13 May 2017]. (2) Karkee, R. and Lee, A. (2016). 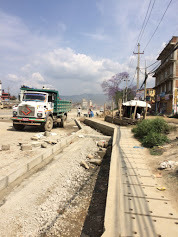 Epidemiology of road traffic injuries in Nepal, 2001–2013: systematic review and secondary data analysis. BMJ Open, 6(4), p.e010757. Lastly I copied the information of the local election from Nepal Embassy of Japan as well as UK travel advice (3). You can receive e-mail notification regarding safety information of foreign countries from Ministry of Foreign Affairs of Japan as you register with "Tabireji" (4). It will be helpful to get safety information and safety confirmation due to disaster when you travel abroad. What I felt so far in resource limited setting. A life in resource limited setting is quite unique experience for me who have lived in Japan. I realised that there are adequate things surrounding me ordinarily! I will mention something helpful in such poor resource places for a person who comes next just in case likewise some of my friends who work broad or developing counties advised me. When I was facing troubles with internet connection, I used my handy electronic dictionary with English-Japanese, medical terms, abbreviations and medicine dictionaries. Phew! 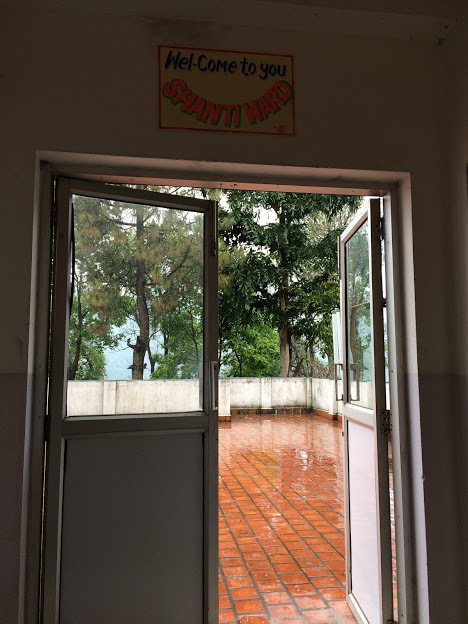 Nepali doctors and nurses are educated in English, so you can follow patients’ records in English, sometimes hand-writing looks hard to read, though. 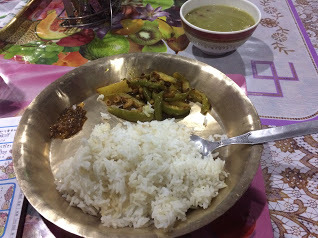 For lunch and dinner, dal bhat tarkari achar (bean soup, rice, side dish(s) and Nepali pickles) are provided in training centre every day. 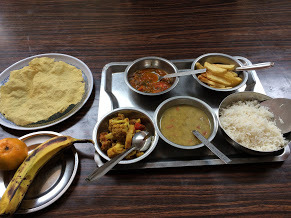 Although it is yummy, you may feel bored with the same menu… so in your long stay, your favourite snacks and food would make you pleased since it would be time consuming to go to shops to buy snacks here. For instance, I am happy with herb candies for my throat pain at Kathmandu. Japanese pickled plum snacks are also nice as I have sometimes the munchies! 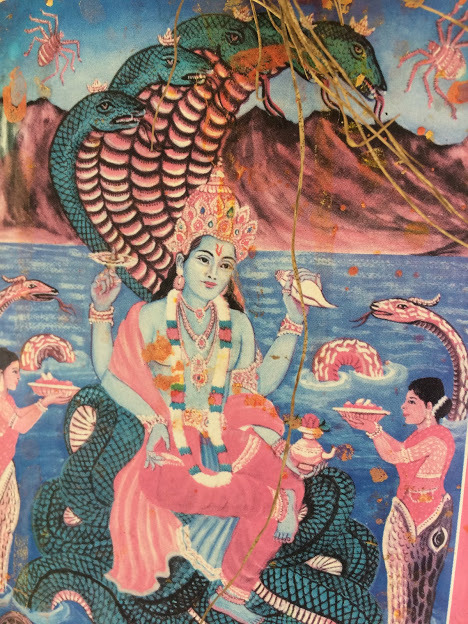 Some Nepali may be interested in your county's culture. 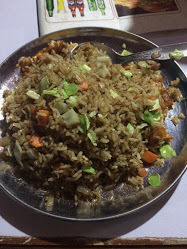 When I tried to eat Dal Bhat with five fingers like natives, one of the nurses requested me to teach how to use of Japanese chopsticks! I wish I could bring some! 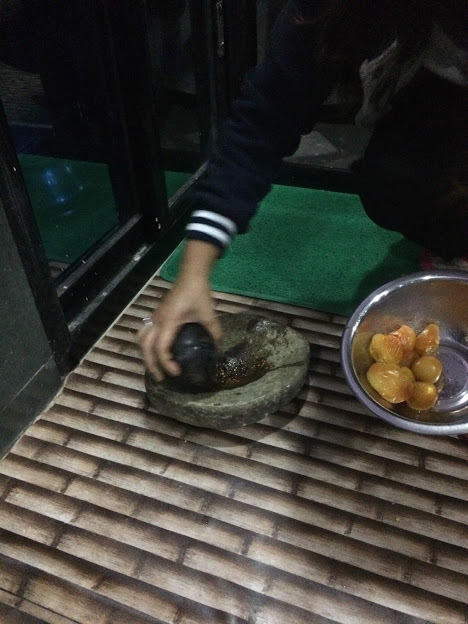 I found my Nepali friend’s father loves ‘Norimaki’, which is like a rolled sushi. I wish I would bring some edible seaweed sheets, Nori! It may be helpful if you have your favourite traditional food that you can show to the locals and colleagues. I will make freeze-dry Miso soup for them next time. 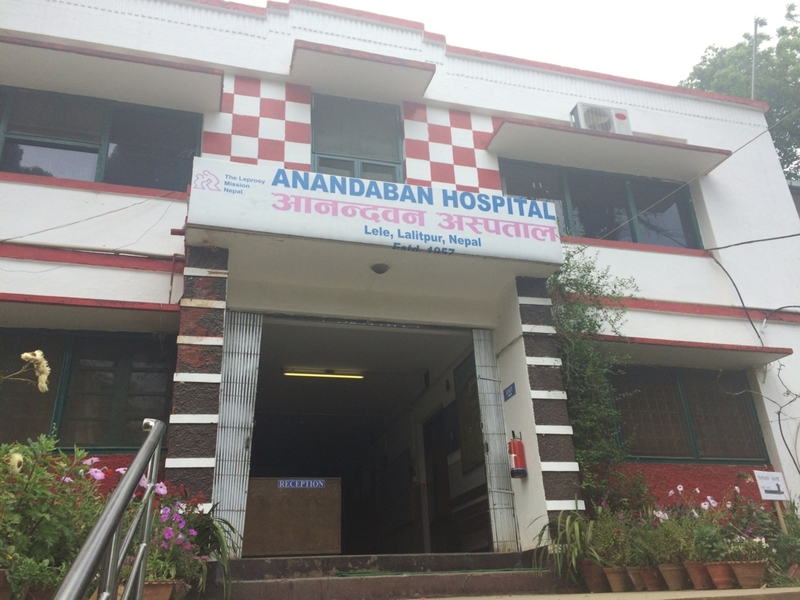 It takes approximately 45 mins drive from Kathmandu to Anandaban leprosy hospital at Lele village, Lalitpur. On the way, there were buildings affected by the earthquake two years ago. 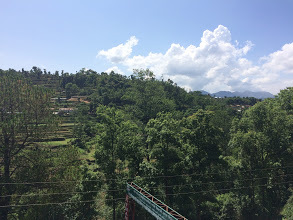 The hospital location is a valley- hills with rice fields and streams. 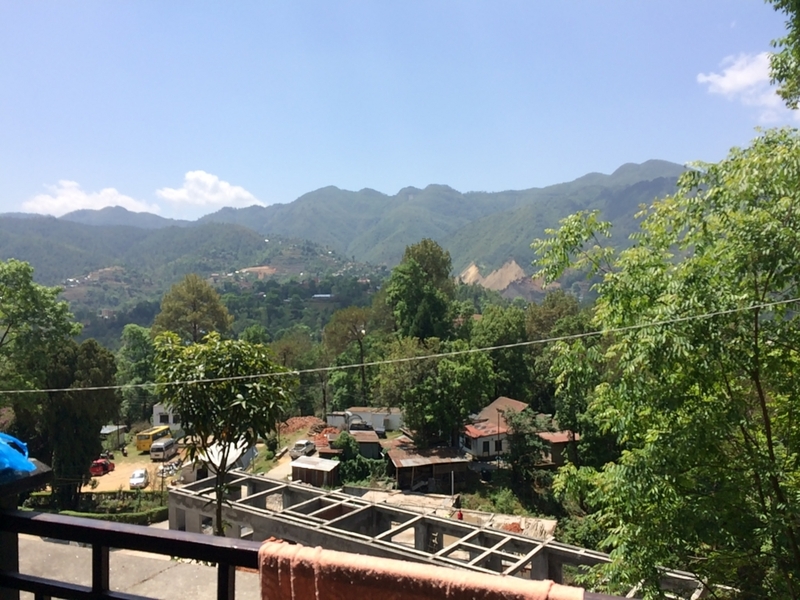 I found that the atmosphere in Lele village is cleaner than Kathmandu, Thamel. The urban area has dusty air, and quite a lot of people wear masks. I stay at hospital accommodation for two months - a twin-bed room with a shared bathroom. Although I expected vault toilets, they are equipped with water flash. I could not use hot shower on the first day. Since it is run by solar powered system, rainy days may not have adequate hot water. 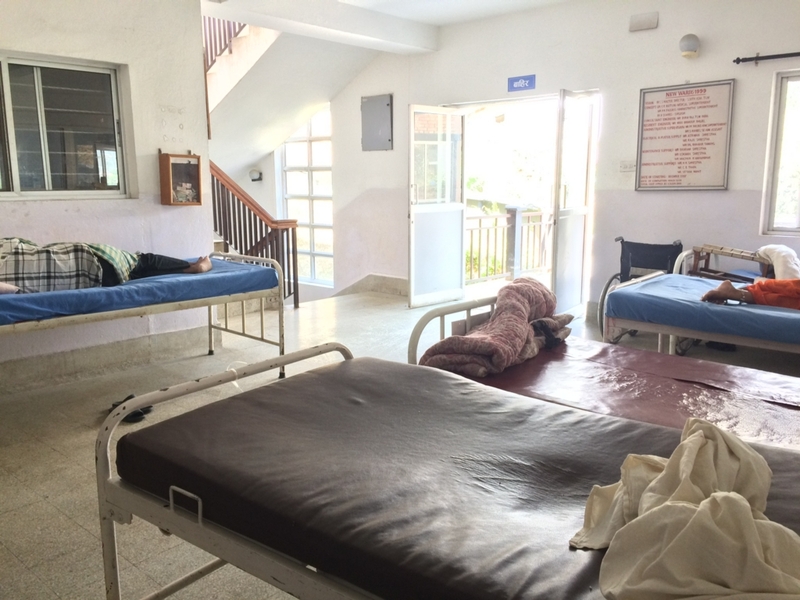 The hospital has many departments: general & surgical ward, leprosy department (for females on ground floor, for males on second floor, and for patients with leprosy reaction on second floor), physiotherapy department, emergency room, outpatient department, operation theatre, research centre and training centre. The general & surgical ward and the emergency room are under the construction due to the earthquake. 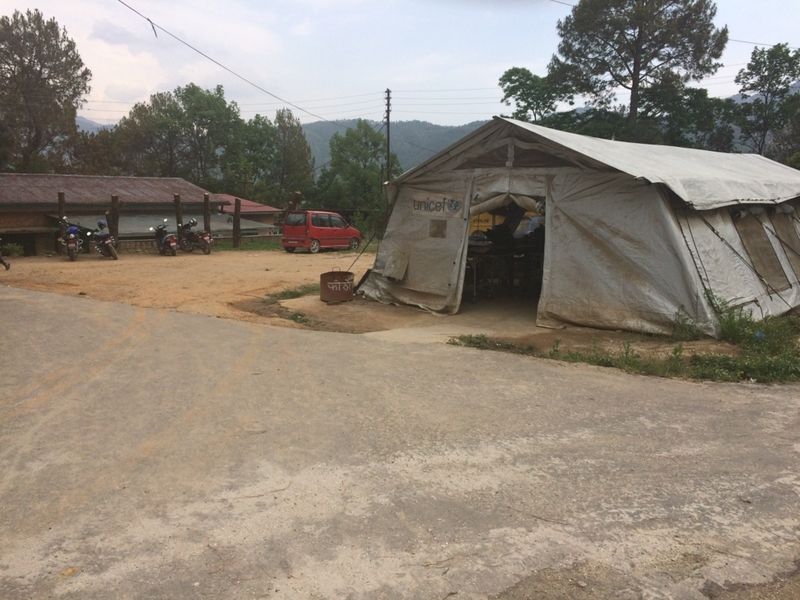 The emergency room (ER) is temporarily run at a tent during night from 4pm to 8pm. During daytime, the tent is used as a recording room. The hospital data are recorded with paper records as well as electric records for the case of disaster and a power cut.